Brial Hotel is a beach hotel in Santa Cristina-Perillo, La Coruna, only 5 minutes from La Coruna. The pristine beach of Santa Cristina, next to the best cafes and terraces of the area invite guests to spend a great seaside holiday in Galicia. 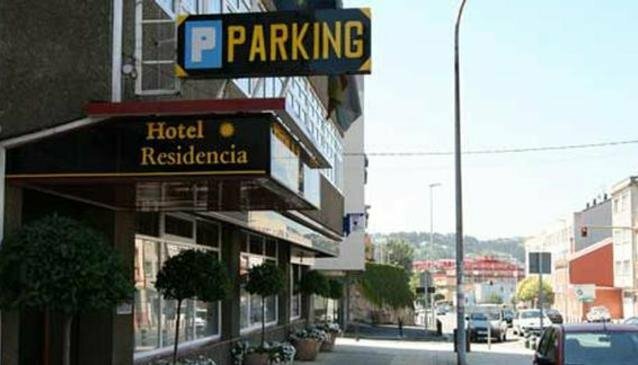 Surrounded by a wonderful green neighbourhood, and close to numerous recreational and entertainment facilities, this La Coruna accommodation is a good choice for travellers to Spain looking for sun, sea and fun. Located on the road that connects Coruna to Sada, Hotel Brial is near the most renowned beaches on the coast of La Coruna! With its easy access to La Coruna and many shopping centres, even shopping addicted guests will find what they are searching for. This Perillo Hotel features a charming cafeteria where guests can enjoy a mini-buffet breakfast made of a delicious variety of products and pastries, all prepared with organic ingredients and following home recipes.